China has commissioned the production of the world’s fastest lifts for a new skyscraper in the south-eastern city of Guangzhou. 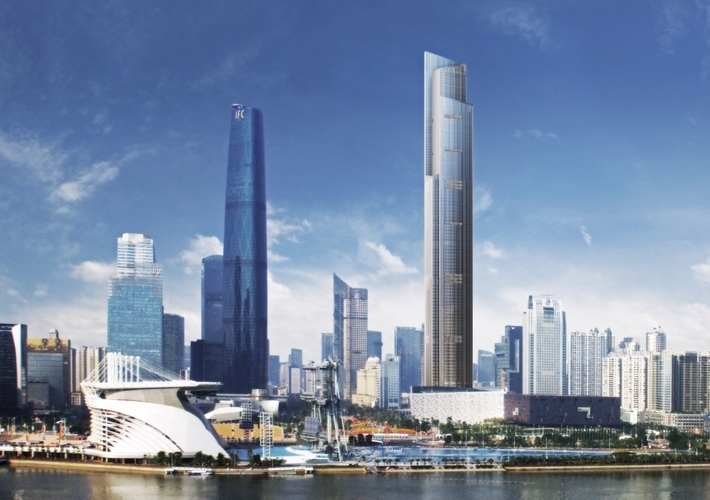 Japanese firm Hitachi are to produce nearly 100 lifts for the forthcoming 530m tall Guangzhou CTF Finance Centre, which will house offices, apartments, and a hotel in the Guangdong province capital. Two of these lifts are to be considerably quicker than the rest, and will be able to travel the 440m from the 1st to 95th floor in around 43 seconds, running at a speed of 72km/h. 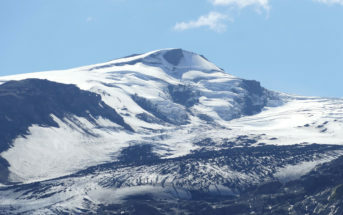 Hitachi have not gone into depth in describing the technologies they will employ to achieve these speeds in a lift, but they have said that the break materials will be able to withstand heats of up to 288 degrees Celsius, and there will be technology to reduce the sensation of ear blockage caused by air pressure differences during the vertical journey.